This holiday season Kohl's brings you more exclusive LORAC items. 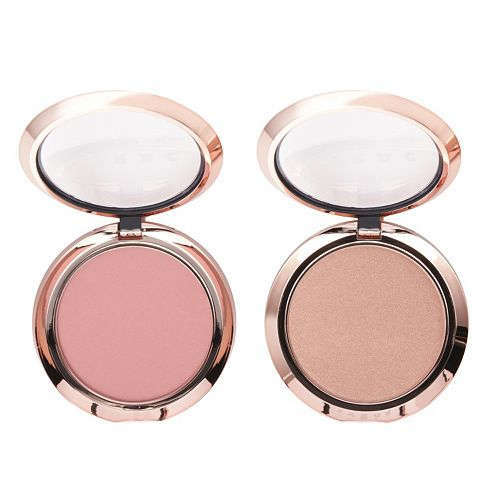 Here is a cheek and highlighter color duo that stays the day with a silky smooth matte finish. 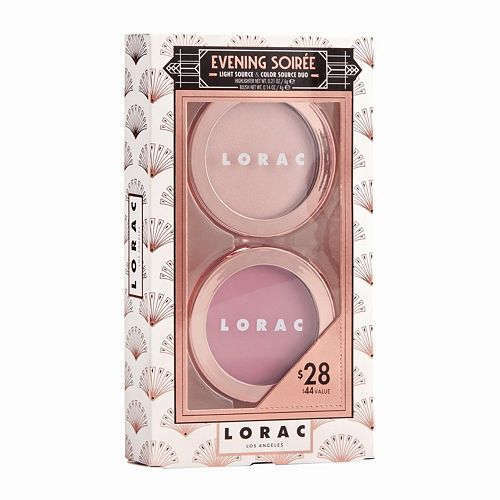 This set includes Light Source Highlighter in Moonlight and Color Source Blush in Chroma. Light Source Highlighter can be worn sheer for a soft, natural sheen or layered for a high-shine, dramatic effect. Light Source Highlighter is infused with anti-aging anti-oxidants and light diffusing, soft focus pigments for a silky-smooth, luminous glow. 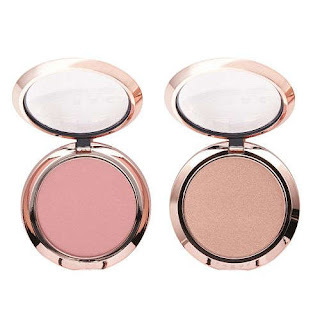 Color Source is a silky-smooth matte and satin blush, it is infused with anti-aging antioxidants such as pomegranate, açai and Vitamins A, C and E. They are both paraben free and limited edition. Apply Light Source Highlighter to cheekbones, bridge of nose, brow bone, Cupid’s bow and anywhere you want to lighten, brighten and add a radiant glow. Apply Color Source Blush onto the apples of cheeks for a natural flush of color. Build for a more dramatic effect. Use both when you want a huge flush of color that will be dramatic. This set can be found at Kohl's. 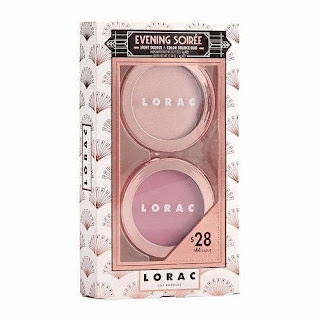 Currently there is a promotion in place where you can get this item for free if you purchase $25.00 worth of LORAC merchandise. This will not last for long and I would go NOW and take advantage of this offer for gift time. Like Kohl's on Facebook: https://www.facebook.com/kohls; Follow Kohl's on Twitter:@kohls/; Follow Kohl's on Pinterest:https://www.pinterest.com/kohls/; Follow Kohl's on Instagram:https://www.instagram.com/kohls/; Follow Kohl's on Google+:https://plus.google.com/+kohls and Subscribe to Kohl's on YouTube:https://www.youtube.com/user/kohls.